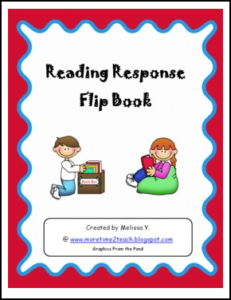 This reading response booklet is a great way to have your students interact with a text. This book focuses on character development, story elements, and text connections (text-text, text-self, and text-world). If you are looking for a way to actively involve your students in the reading process, then look no further.